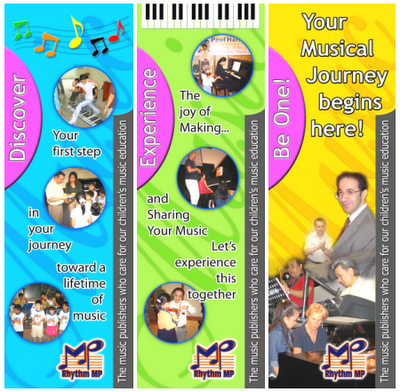 Description: Explore musical ideas to play music creatively using music theory that you have learned. 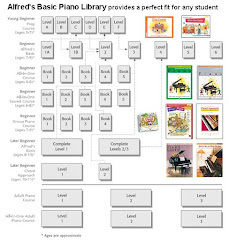 To put music theory into practice is to apply theory in an artistic and creative manner. 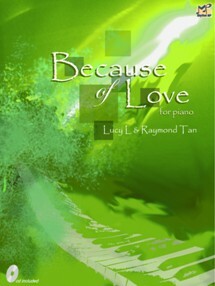 Every piece of music in this publication appears in a few variations. 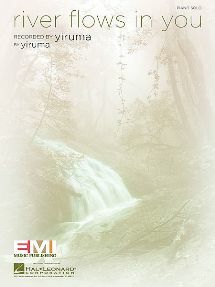 Each variation offers musical ideas that make it sound interesting and at times, stylistically different. 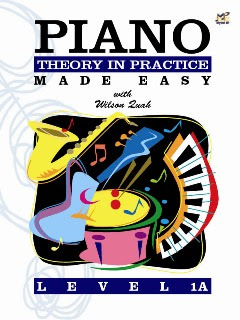 Learn to play a song in more than one way! 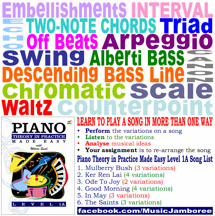 Some of the ways include interval, two-note chords, triad, off beats, swing, arpeggio, alberti bass, scale, waltz, echo, chromatic, canon, descending bass line, counterpoint, embellishments, etc.